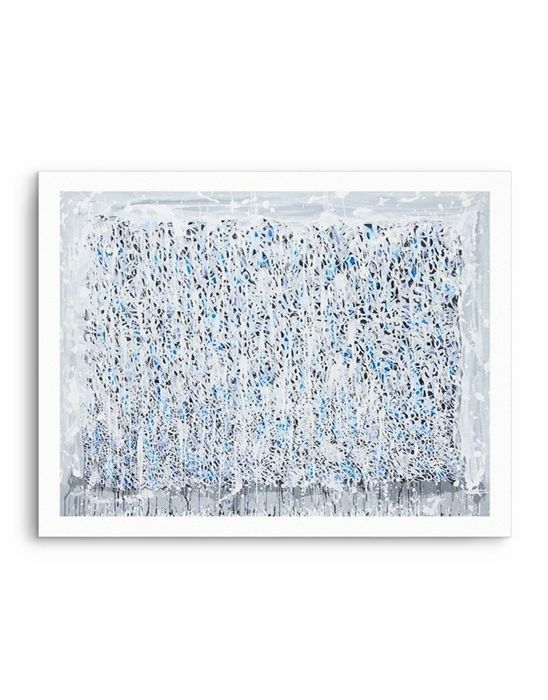 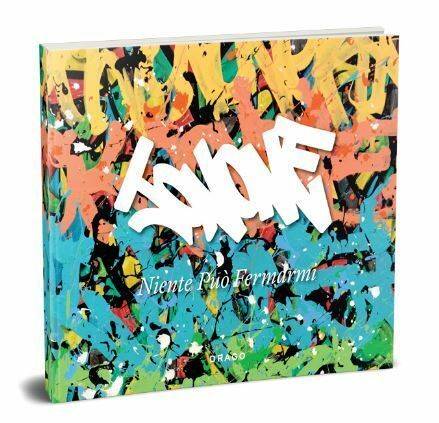 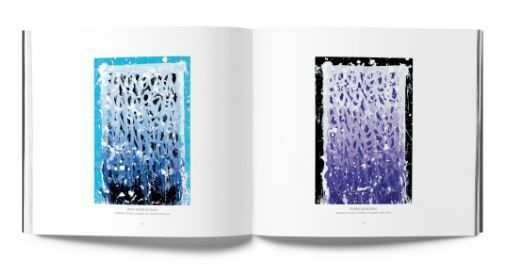 Limited edition giclée Cactus print by JonOne, signed and numbered by the artist, edition of 100 pieces, complete with Niente Può Fermarmi exhibition catalogue. 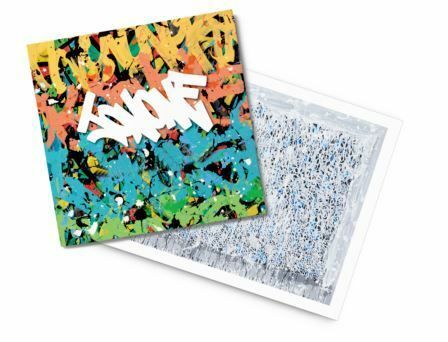 Try to own a collection of JonOne art, a 37×31 cm (14,6" × 12,2") limited edition giclée Cactus print from. 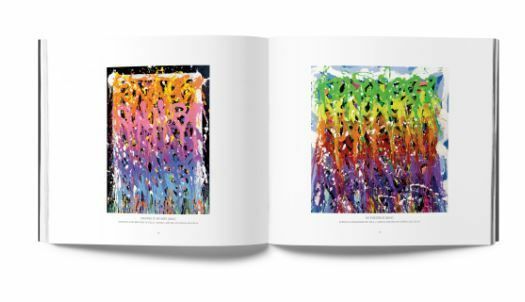 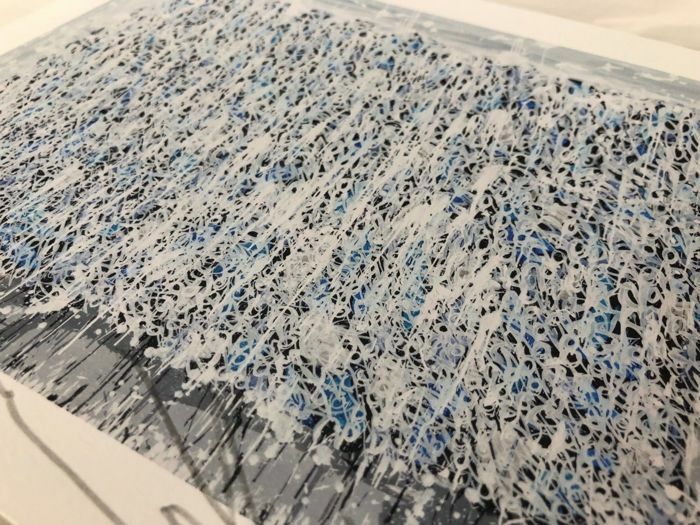 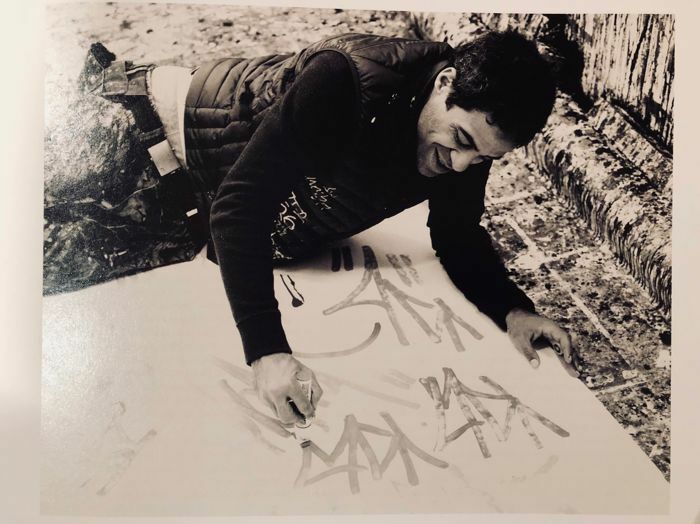 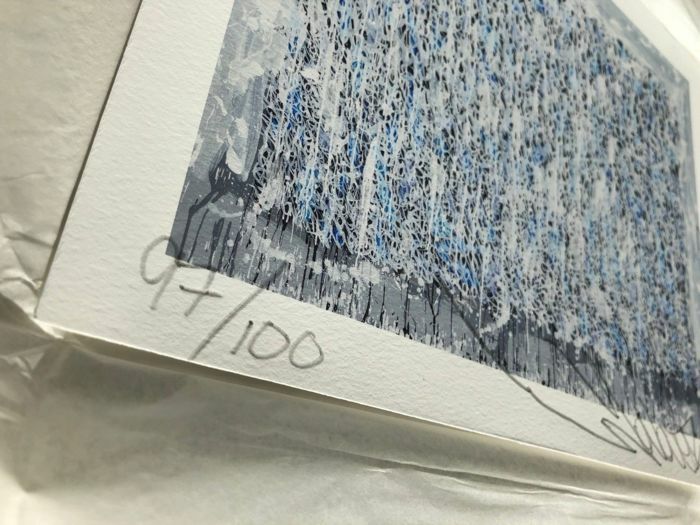 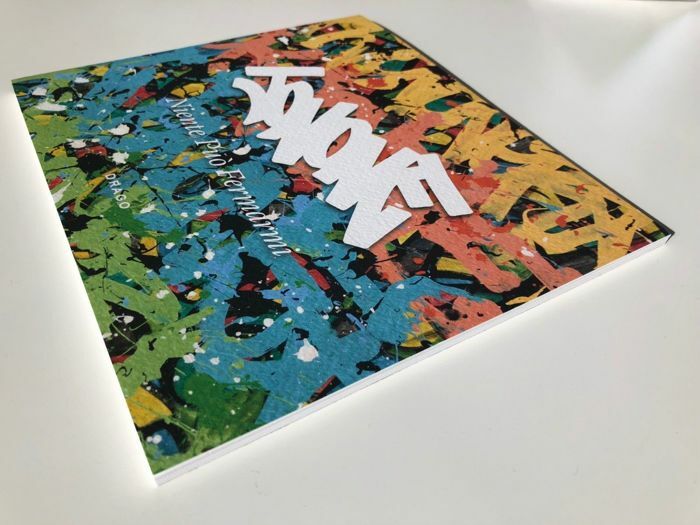 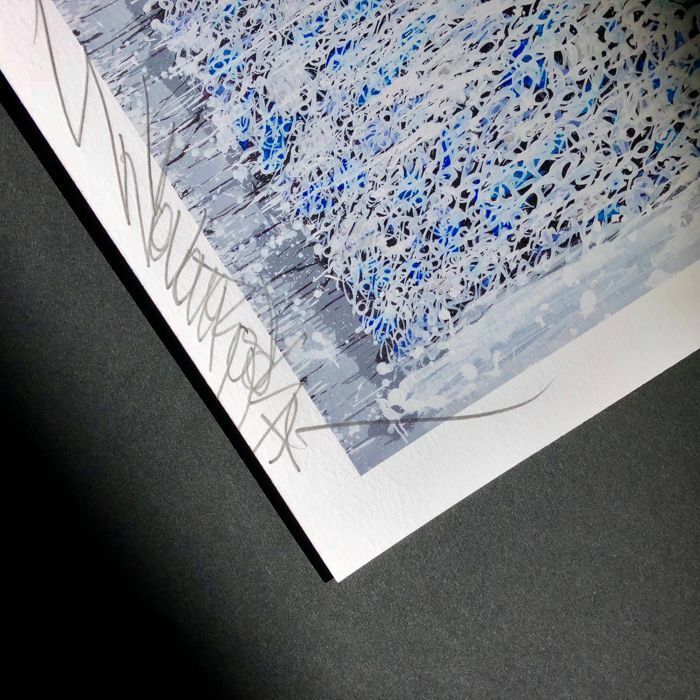 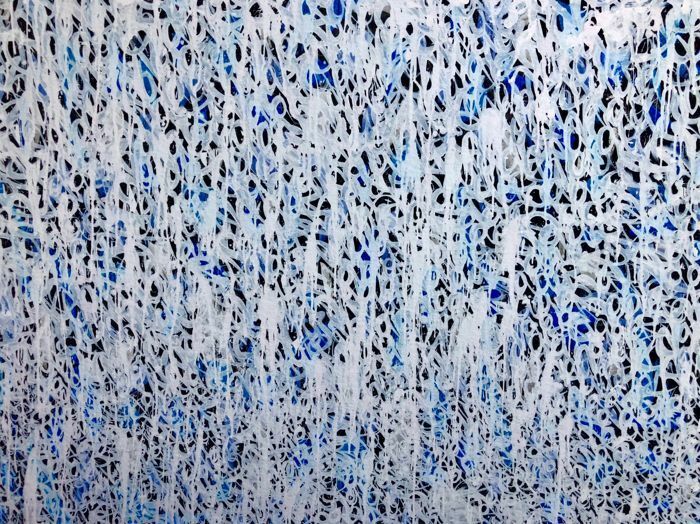 Printed on Somerset velvet enhanced paper, signed and numbered by the artist in an edition of 100 pieces, the print captures the energy and the power of the JonOne unique style. 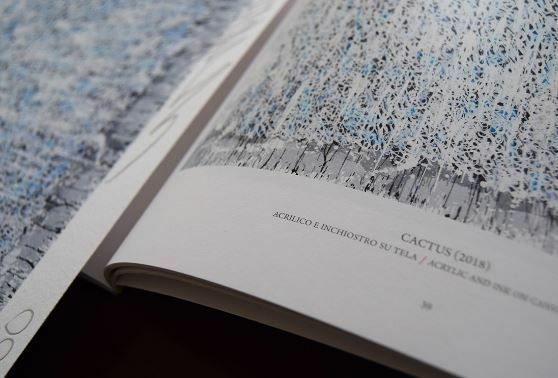 The box set includes a copy of Niente può Fermarmi book and the limited edition print from the original painting Cactus, 2018, acrylic and ink on canvas, 200 x 150 cm, both realized on the occasion of his first solo show in Rome. 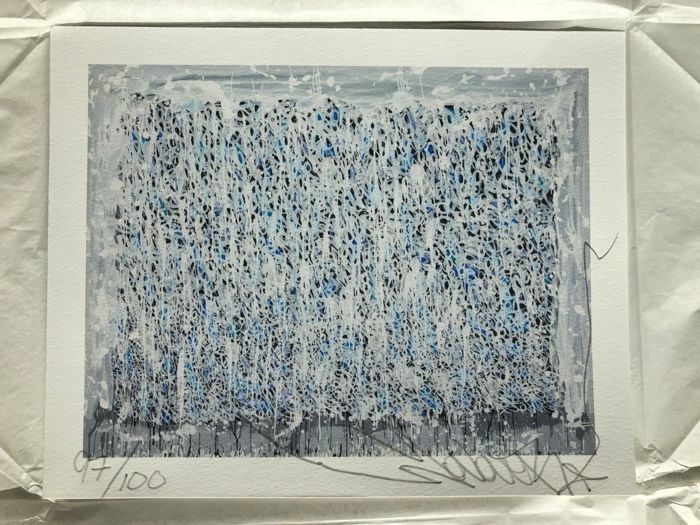 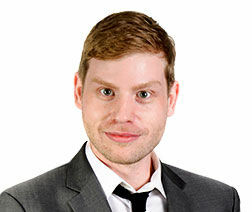 Sold with his professional frame. 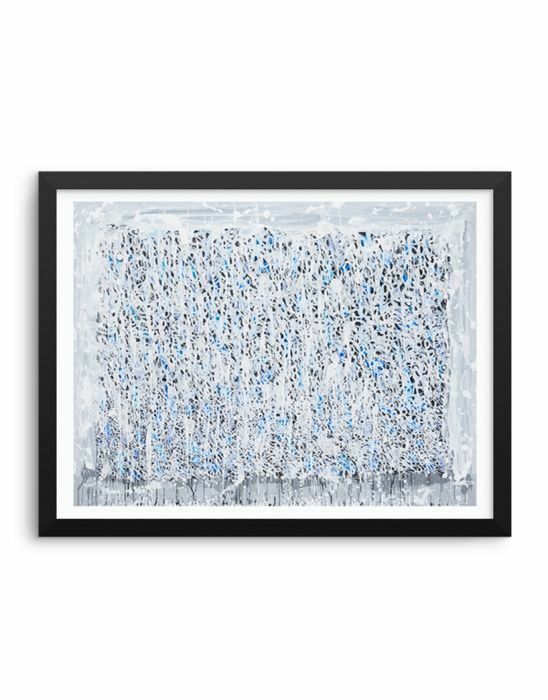 Shipping : Will be sent in a solid box with tracking number, insurance and acknowledgment of receipt.